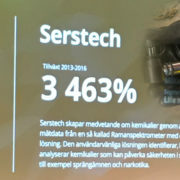 We are pleased to announce that Serstech is part of this year’s Sweden Technology Fast 50, a ranking of Sweden’s fastest growing technology company. 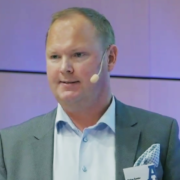 Deloitte Technology Fast 50 is an objective industry ranking focused on technology companies that have achieved the fastest rates of revenue growth during the past four years. 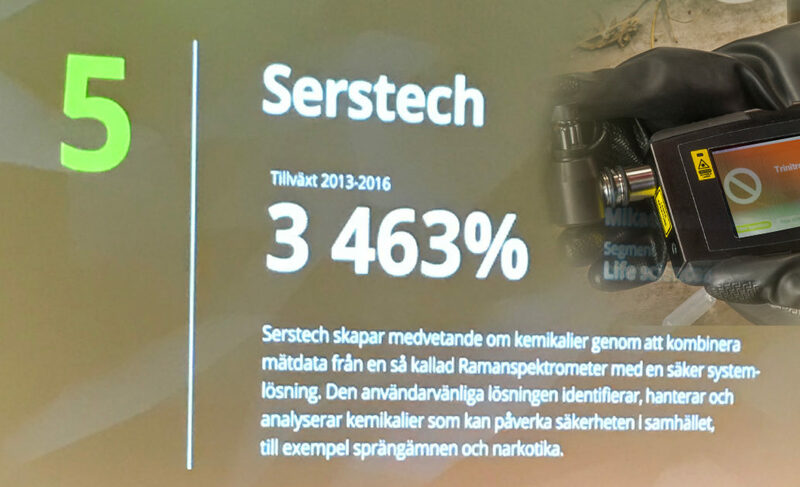 In 2017 Serstech ranked no 5 in Sweden and in Deloitte Global’s Technology Fast 500™ EMEA program Serstech ranked 28th! Serstech ranked 28th! 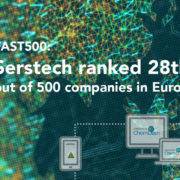 Deloitte Global’s Technology Fast 500™ EMEA program is an objective industry ranking focused on the technology ecosystem. It recognizes technology companies that have achieved the fastest rates of revenue growth during the past four years. 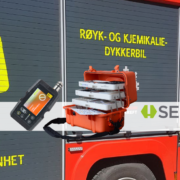 https://serstech.com/wp-content/uploads/2017/10/FAST_50.jpg 320 517 admin_signalera https://serstech.com/wp-content/uploads/2018/07/Serstech_logotyp-300x112.png admin_signalera2017-10-26 11:11:462017-10-26 11:26:58Serstech is nominated to Sweden Technology Fast 50, 2017.
https://serstech.com/wp-content/uploads/2017/06/CBRNE_enhet_oslo.png 628 1200 admin_signalera https://serstech.com/wp-content/uploads/2018/07/Serstech_logotyp-300x112.png admin_signalera2017-06-08 10:00:292017-06-08 10:13:29Serstech on Demo Tour in Norway; what are the benefits of CIS – Chemical Intelligence Solutions? 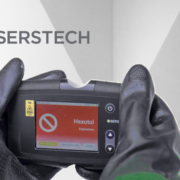 https://serstech.com/wp-content/uploads/2017/05/IBATECH_Serstech_Sales_Partner.jpg 628 1200 admin_signalera https://serstech.com/wp-content/uploads/2018/07/Serstech_logotyp-300x112.png admin_signalera2017-05-02 11:07:032017-05-02 11:07:03CBRNe summit in Madrid together with Spanish Sales Partner IBATECH.